there really an ideal dinner for someone with diabetes?" the day, even up to and beyond dinner. indigestible, the grains ferment in the large intestine. When grains ferment in your intestines, they release acetate. which case the effect can last up to 10 hours. can lower your blood sugar the next morning. dinner for someone with diabetes? fiber, the "right" heart-healthy oils and liquids. 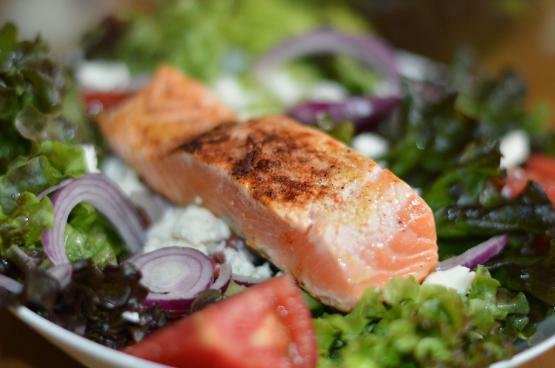 Fish is the best overall choice for the protein at dinner. Why? weight, both of which are important in controlling diabetes. the end of the article here. lower incidence of heart disease, diabetes and stroke. This soup will serve two people a bowl each for 3 days. main meal, you'll find that you eat considerably less. Artichokes should be a key vegetable in your diet at dinner. all, according to new studies. Try salmon, grilled, with black pepper. A side of cooked barley. 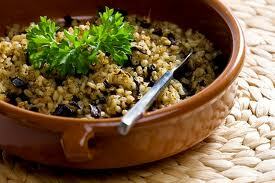 Studies have found that eating a meal of whole grains such as barley can help you control your blood sugar. How often do you eat barley or other whole grains? Pan grilled salmon, seasoned with paprika and black pepper. Grilled in extra virgin olive oil.